^ Stevenson, Robert Louis (1879). Edinburgh: Picturesque Notes. pp. 21. http://robert-louis-stevenson.classic-literature.co.uk/edingburgh-picturesque-notes/ebook-page-21.asp. ^ Grant, James. Old and New Edinburgh. http://www.oldandnewedinburgh.co.uk/volume4/page125.html 2010年10月30日閲覧。. ^ en:Stuart Piggott (1982). 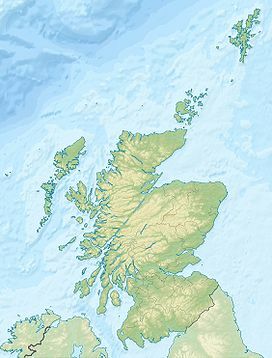 Scotland before History. en:Edinburgh University Press. ISBN 0-85224-470-3. ^ Scott, Walter. The Heart of Midlothian. pp. 279. http://books.google.com/books/about/The_Heart_of_Midlothian.html?id=k07J58MzdOQC 2011年9月11日閲覧. "Arthur's Seat, like a couchant lion of immense size"